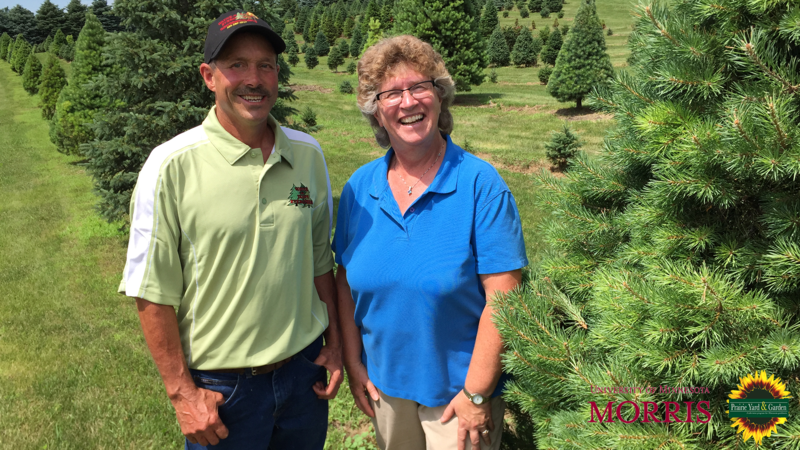 GRANITE FALLS, Minn — Host Mary Holm travels to Wayne ‘N Jean’s Evergreens near Morris to learn about Christmas tree production on the upcoming episode of Prairie Yard & Garden (PY&G) on Thursday, February 7, 2019 at 7:30 p.m. The program features interviews with Wayne and Jean Lesmeister who have been growing many varieties of trees on their farm for years. The episode will be repeated on Saturday, Feb. 9 at 4 p.m. and Monday, Feb. 11 at 1 p.m. and will be available for online viewing at www.pioneer.org/pyg immediately after broadcast. Mary Holm of Morris has served for five years as the host for this popular and respected science-based program for northern gardeners. PY&G is produced by the University of Minnesota, Morris in collaboration with Pioneer Public Television. Production sponsorship is provided by ACIRA, Heartland Motors, Diamond Willow Assisted Living and Shalom Hill Farm. Pioneer Public TV is an award-winning, viewer-supported television station serving western and southwestern Minnesota, northwestern Iowa and the eastern Dakotas. 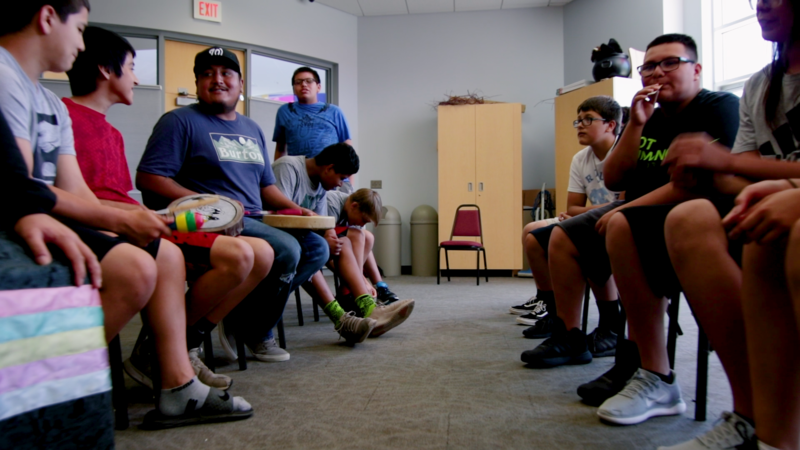 The station can be viewed on KWCM Channel 10 in the Appleton area, KSMN Channel 20 in Worthington and K49FA in Fergus Falls as well as on dozens of cable channels and on satellite channels in the Twin Cities and Sioux Falls Designated Market Area (DMA). Online programming is available at video.pioneer.org.